MaxoTel Hosted PBX is the leading Cost-Effective NBN Ready Easy to Use Cloud Hosted & NBN Ready telephone system for all types of Australian businesses and sizes. 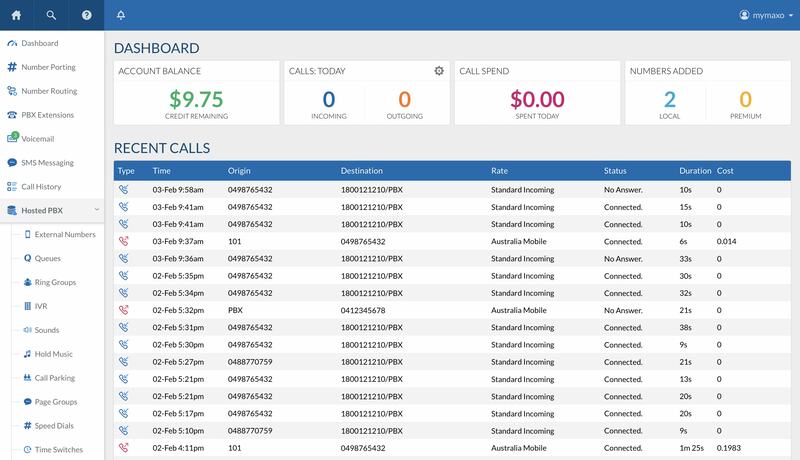 Take control of your phone system, and your phone bill. Simplify your phone system - No contracts. No hidden fees. 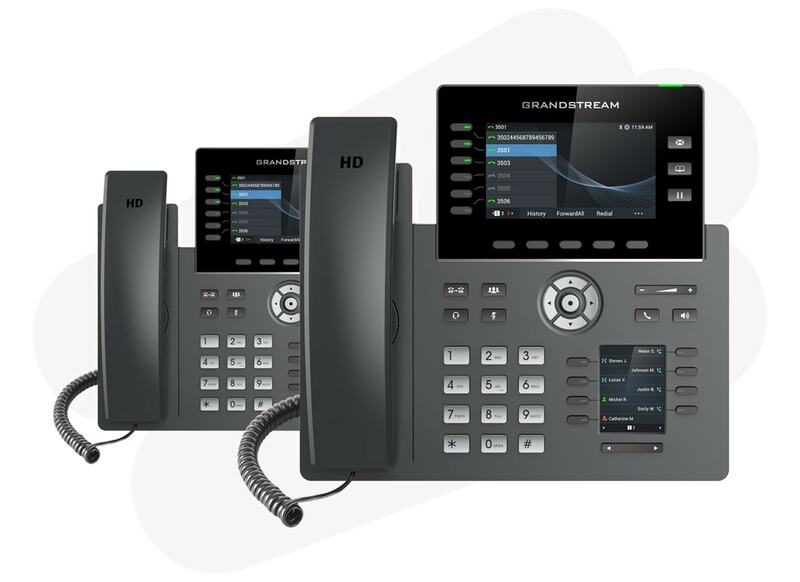 If you are wanting a brand new phone system for your business or you want a phone system for your residential address we offer competitive and afforable options for your needs. Read more below to find out the solution best for you. If you currently have a phone system (e.g. 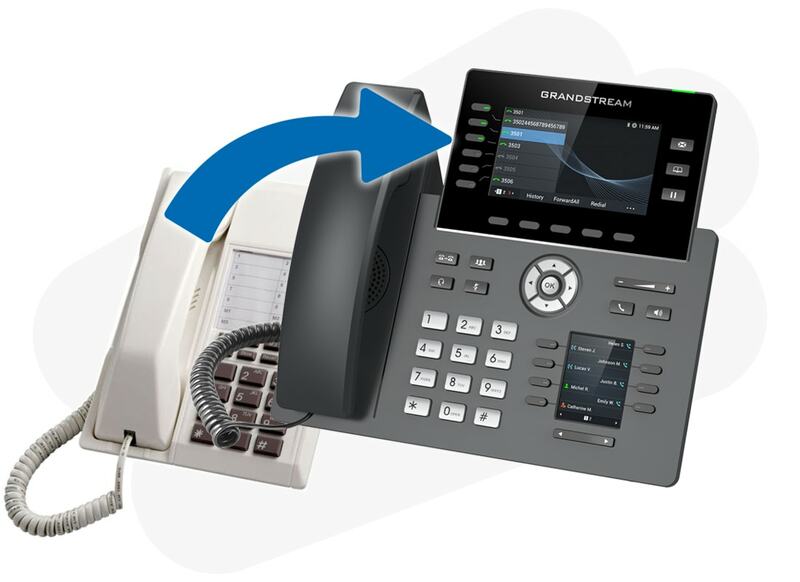 on-site PBX, coming from another provider) we can migrate your phone system across easily and hassle-free. You can read more about how this process works by clicking the link below. Working from home? 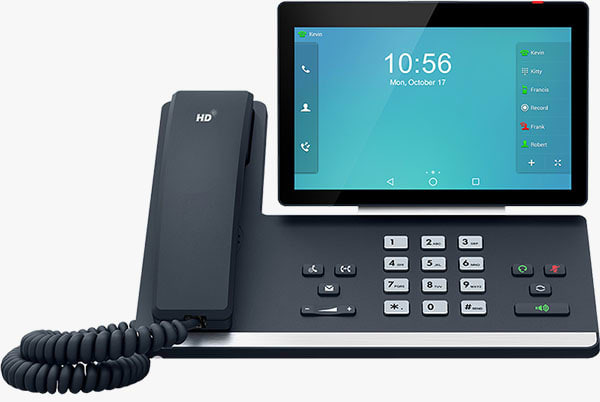 Now your office phone can too, with nothing other than reliable Internet required. From one user to one thousand, MaxoTel Hosted PBX grows with your business, with no contracts or commitments. Scale as much as you need. Requiring nothing other than a reliable Internet connection, MaxoTel Hosted PBX suits businesses with a home office, one office, or offices in every state. 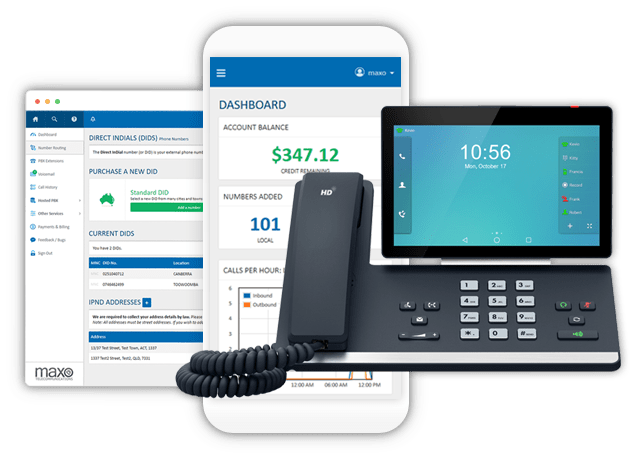 Whether you want a deskphone, a softphone on your mobile, or no phone at all, MaxoTel Hosted PBX connects you with your customers in a way that works for you. With MaxoTel Hosted PBX, your important business phone numbers are NBN ready. Simply port your number, or select a new number from almost anywhere in Australia. Ensure every customer call gets answered, with a ring strategy to suit your business using a Ring Group or Call Queue. Unsure if Hosted PBX is right for your business? Signup now and get your first monthly plan fee for free (excluding calls). As soon as your account is active, you can setup your phone system within minutes and it's all live. Changes are made instantly which means you can know for sure the system is operational when you need it. The system has been designed from the ground up with ease of use and flexibility in mind. It provides you with the necessary simplicity but also allows for complex operations to be completed in a quick and easy manner. How long does it take to speak to a real person if I need help? Our Sales and Support teams answer your phone calls within 60 seconds for 99% of our callers. It is our goal to always continue this practice as we firmly believe in a great customer experience with knowledgeable staff ready to help.